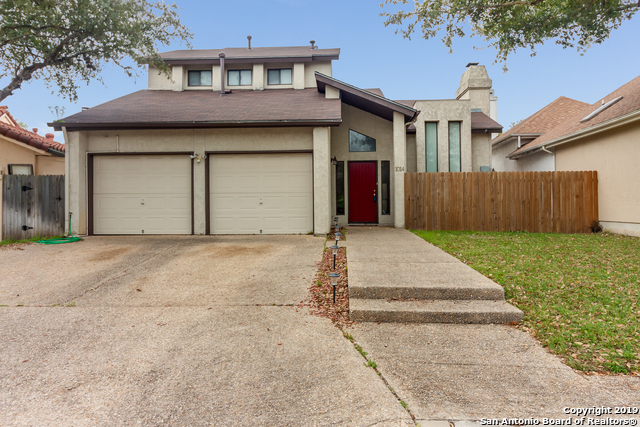 All RIVER BEND OF CAMINO homes currently listed for sale in San Antonio as of 04/24/2019 are shown below. You can change the search criteria at any time by pressing the 'Change Search' button below. "Delightful updated garden home in Riverbend of Camino Real. This open floor plan has incredible high ceilings. Lot of brightness with a low maintenance yard. 2018 upgrades include laminate flooring, granite in the kitchen,cooktop great stylish master bath with glass tile. 2 a/c units. Much more. Large bedrooms with the master downstairs. Great location. NEISD."